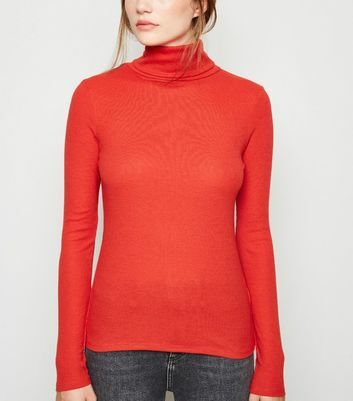 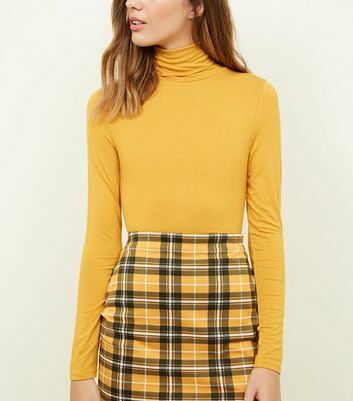 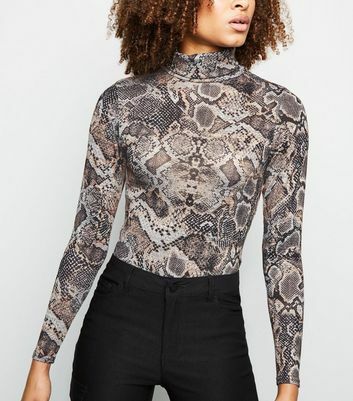 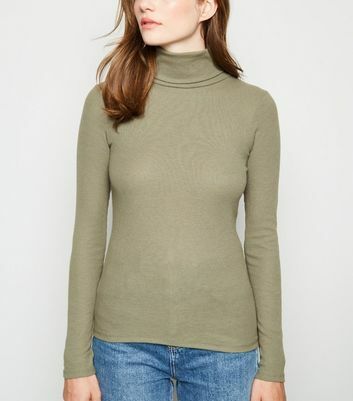 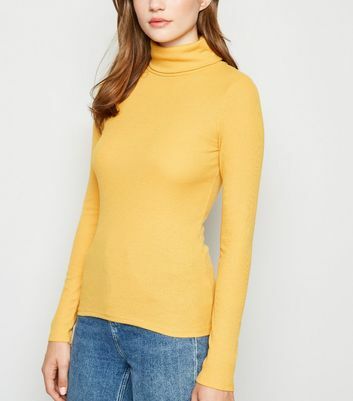 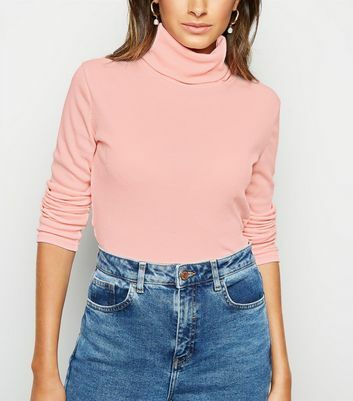 If effortless chic is your aesthetic, then look to our collection of women's high neck tops. 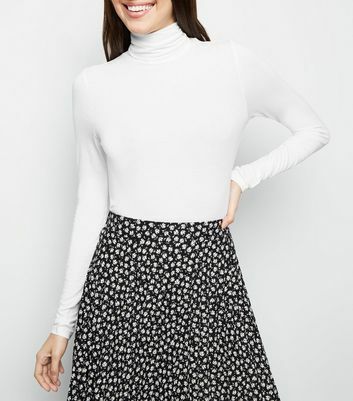 Whether you're dressing for a work or a night out, you'll have plenty of options. 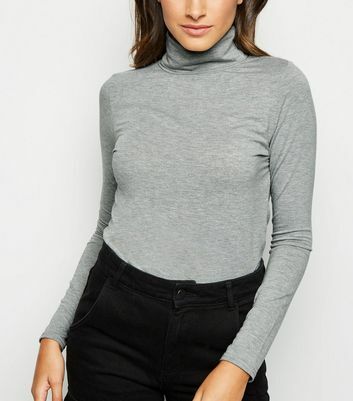 Pair a classic women's halter neck top with a leather-look skirt and heels for killer office style, or opt for a roll neck top and high-waisted trousers for a smart look.